Congrats! You are having a baby, what an exciting time. I am so glad you are here doing your research and looking for a professional newborn photographer. 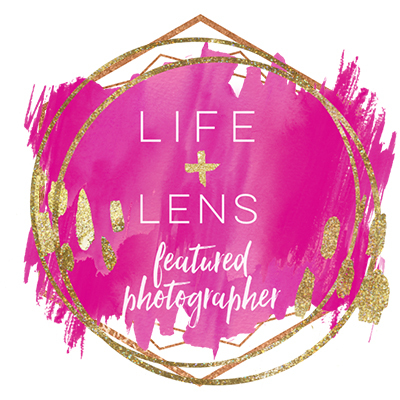 I bet you have many questions, and that is great, after all this is a very important time and picking the right newborn photographer is key to making sure you get the perfect baby photos. I offer three different styles of newborn sessions that each yield different outcomes. I would love for your to take a look at each style to decide which one(s) you love and want to schedule. I am so glad you are interested in my fine art lifestyle newborn photography: This session takes place in the comfort of your own home. This session is focused on the family interacting and loving on your sweet new addition. 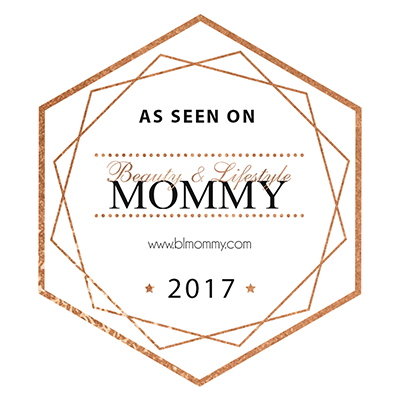 I will guide your family and baby into interactive and cuddled poses allowing to showcase your growing family and loving bond. Some important information to consider with my style: Newborn photos are ideally taken within 14 days old. When they are young, they are so sweet and sleepy and it allows me to wrap and pose them into all the adorable squishy poses to show off their adorable features. Samples of my newborn photography can be seen in my portfolio below.